Dr Smith is currently Deputy CEO and Chief of Strategy at the Medical Research Council, and Director of Research at the Francis Crick Institute(opens in a new tab). He will step down from both roles before taking up his position at Wellcome by the end of the year, but will continue to run his lab at the Francis Crick Institute. He will lead Wellcome’s Science Division and science funding portfolio on our Executive Board. Dr Jeremy Farrar, Wellcome’s Director, said: “Jim is a scientific leader of global stature, who combines an extremely distinguished record of discovery in developmental biology with great experience and achievement at the head of several of the UK’s top scientific institutions. “The biomedical science in which Jim excels is fundamental to Wellcome’s mission of improving health by helping great ideas to thrive, and our support for it has never been more extensive. I am delighted that we will have the benefit of Jim’s vision and understanding to lead this work as our Director of Science. 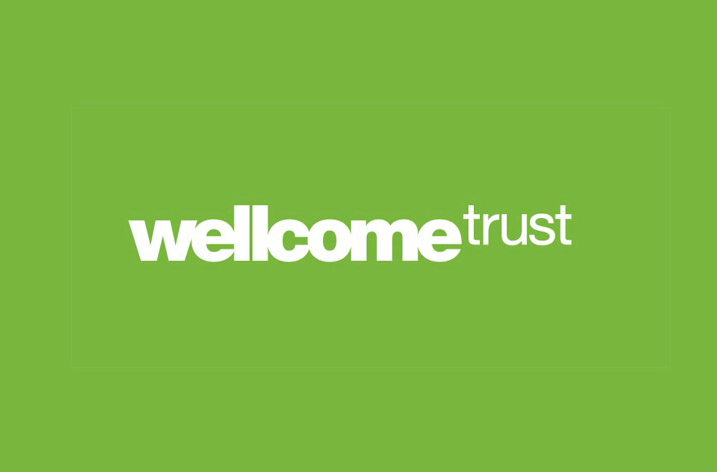 Dr Smith said: “The Wellcome Trust makes an enormous contribution to scientific discovery, and I have long admired the scale of its ambition and its willingness to take risks. As someone who has benefited personally from Wellcome support, I know from experience how important its generosity, flexibility and vision are to basic science and to individual researchers and their teams.